Domane 4 Series flies past any other carbon endurance race bike in its class, with IsoSpeed for race comfort, endurance geometry for stability, and Power Transfer Construction for speed. Here are some of the features of this awesome bike. 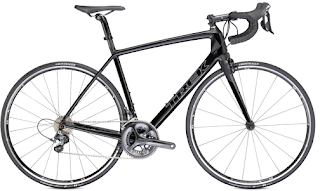 400 Series OCLV Carbon - Over two decades ago, Trek engineers developed our Optimum Compaction, Low Void carbon manufacturing process, enabling Trek to produce carbon bikes with consistency and quality previously thought impossible. 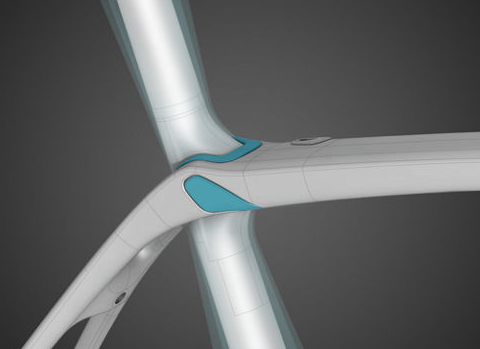 Endurance Fit - As befits Domane, the world’s most advanced endurance racing bike, we’ve developed the world’s most comfortable racing geometry. Still racy, but with a slightly higher head tube. 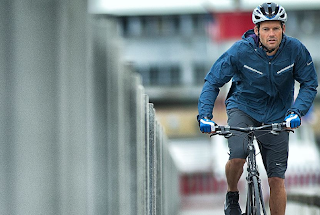 You’re more balanced over the bike for stability, and your back stays more comfortable through the entire ride. IsoSpeed decoupler - At the core of Domane’s comfort technology is the IsoSpeed decoupler, the result of an 18-month study of how a racing bike performs over rough roads, and how that performance affects the rider. IsoSpeed fork - It's a one-two punch: generous ride-tuned sweep and shape increases compliance for a smoother ride, and unique dropout placement optimizes the wheelbase. 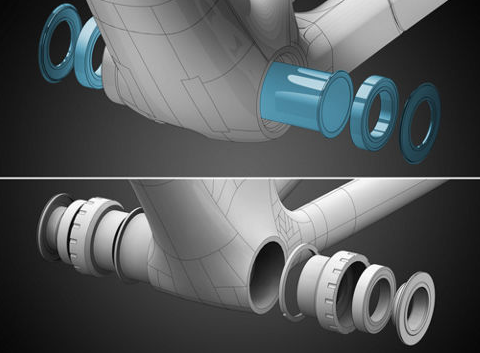 BB90 Bottom Bracket - Wider is better - BB90 is the widest bottom bracket available on a road bike. 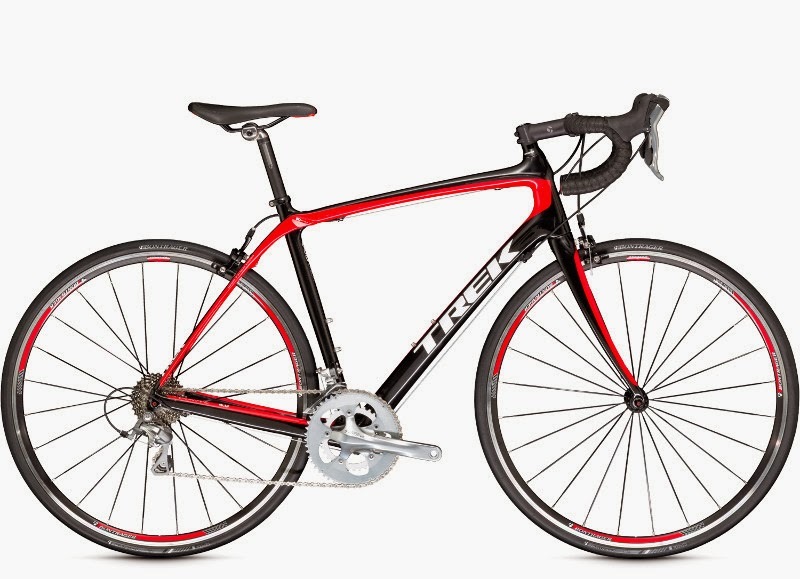 This Trek-exclusive carbon BB makes the frame lighter, stiffer, and quicker to accelerate. Compact Crank - Two front chainrings with shorter gearing, for the best combination of climbing ability and flat-terrain speed. Visit www.Schellers.com to see our locations, and to contact us to set up a FREE Test Ride!